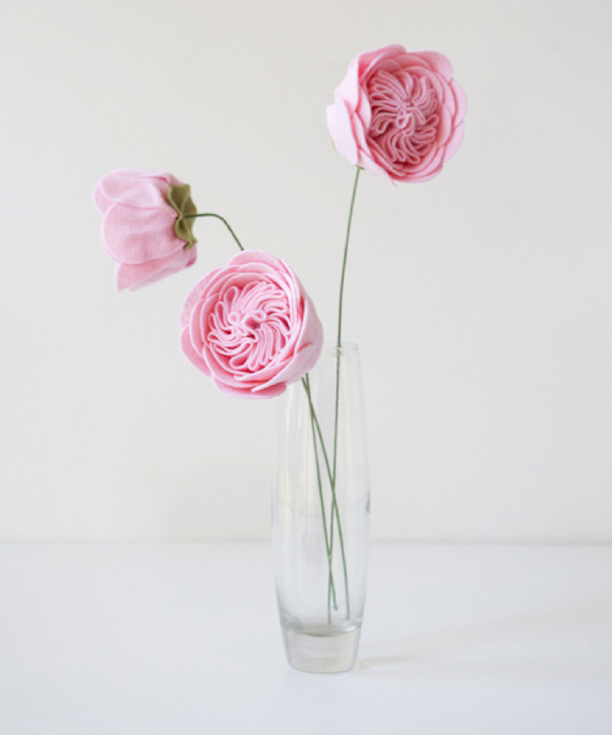 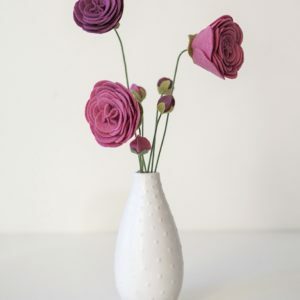 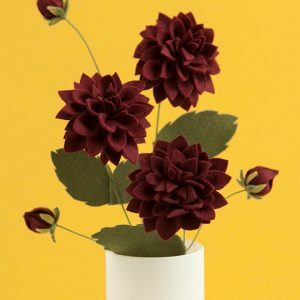 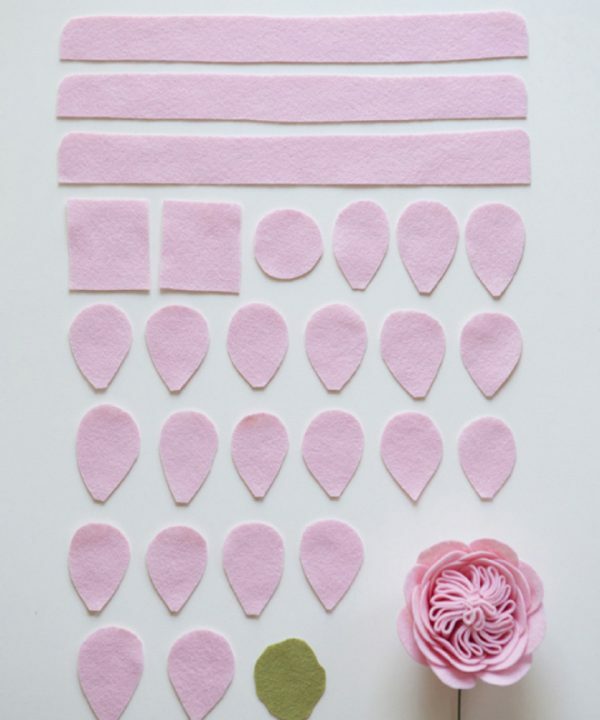 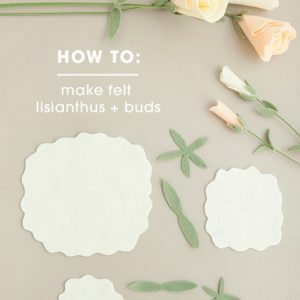 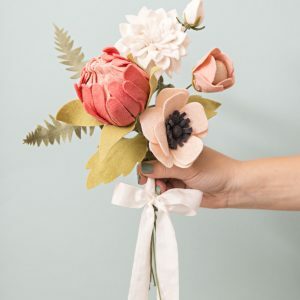 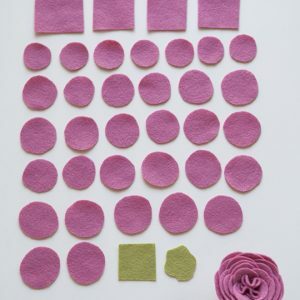 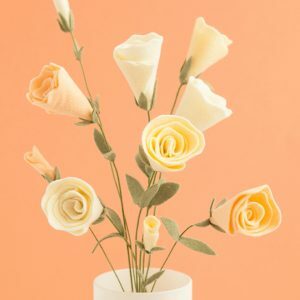 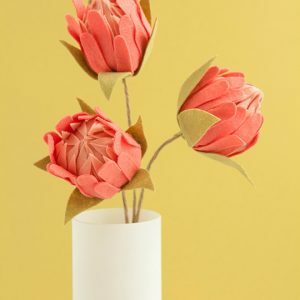 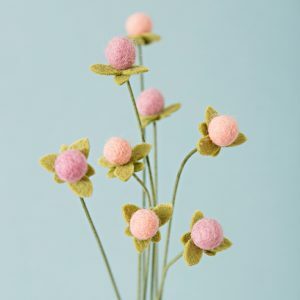 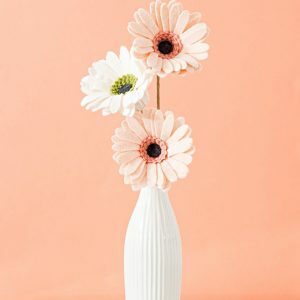 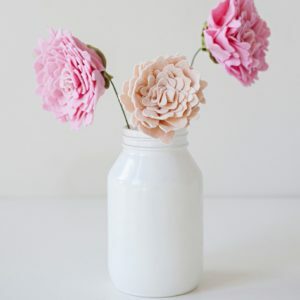 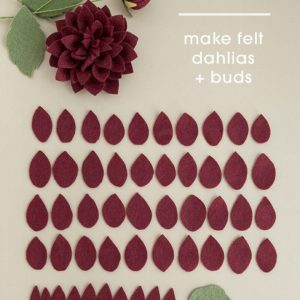 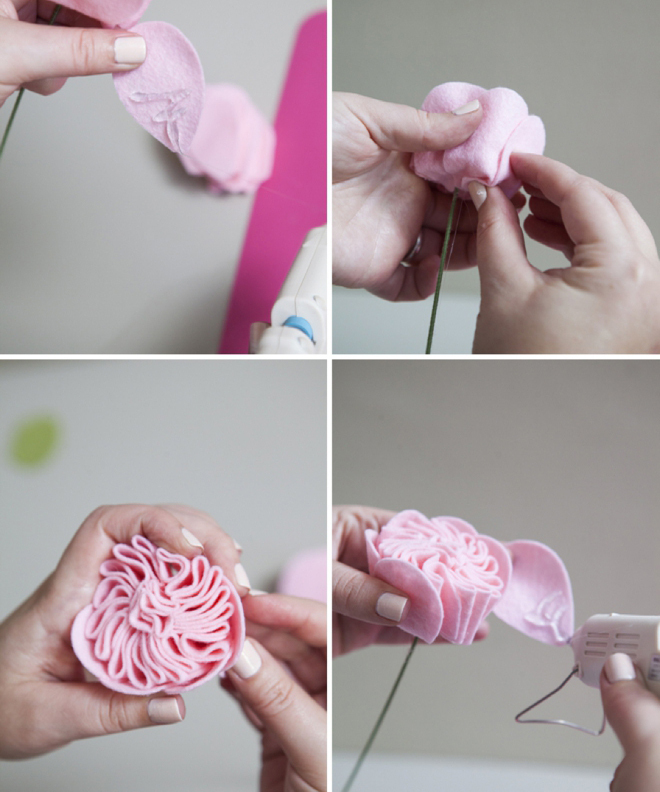 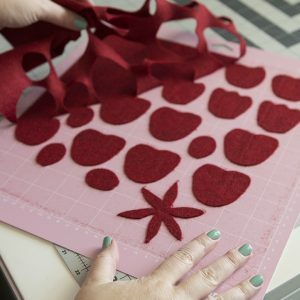 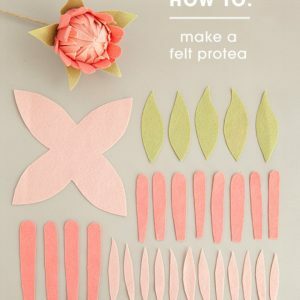 These gorgeous felt flowers would make terrific home decor, sweet gifts, or could be part of a fabulous wedding bouquet! 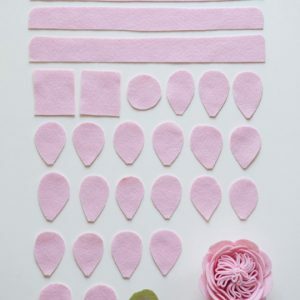 Files will be automatically sent to the email address used at checkout once payment has cleared Paypal. 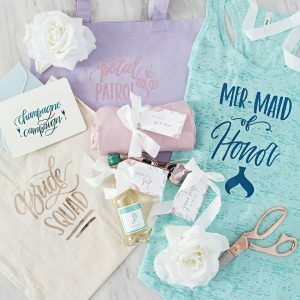 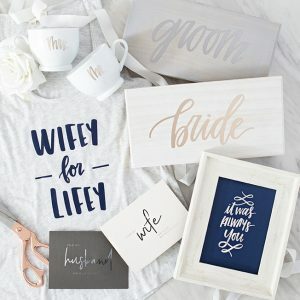 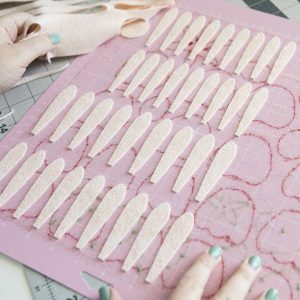 Contains .SVG cut file, printable pattern, and instructions.